Brad Keywell, CEO of Uptake Technologies has been named Entrepreneur Of The Year® 2018 National Overall Award winner. For more than 30 years, the Entrepreneur Of The Year Award has recognized leaders who demonstrate excellence and success and inspire others with their vision, leadership and achievement. Keywell is receiving this award for his success in disrupting traditional industries and business models through innovation, technology and big data and for using his business’s success to do social good. Uptake Technologies is a predictive analytics software provider whose products and solutions assist with uptime, productivity, safety and cybersecurity. In just four years, Keywell has rapidly grown the company from 50 to 750 employees. He also founded Uptake.org to leverage the company’s data science models and its talents for social good, housing applications such as an anti-human trafficking tool and a platform to help first generation college students pick the best school for themselves and their families. Keywell was recognized at the Entrepreneur Of The Year US national gala, which is the culminating event of the Strategic Growth Forum® in Palm Springs, California. Founded and produced by EY, the Forum is the nation’s premier gathering of high-growth, market-leading companies. 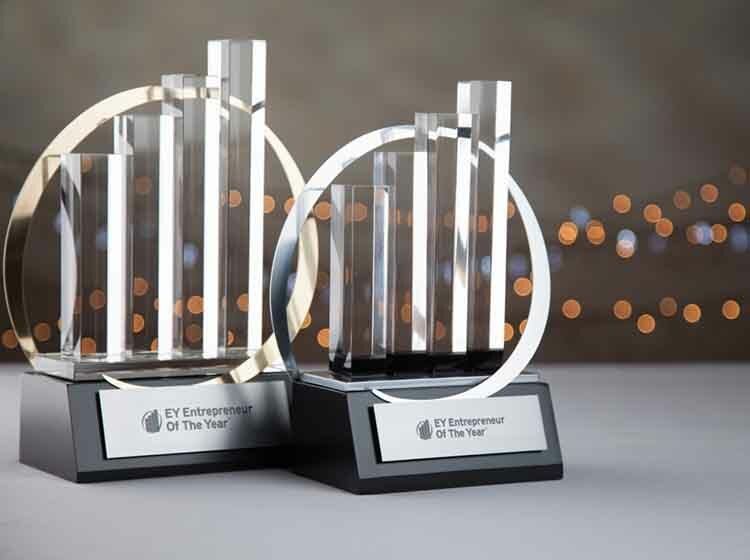 In addition to the Entrepreneur Of The Year National Overall Award, 11 awards were given in industry-specific categories. Winners were selected by an independent panel of judges from more than 230 regional award recipients.